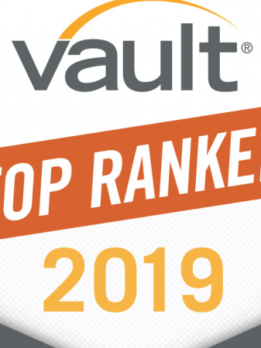 Emerton has been named in the Vault’s esteemed list of the best consulting firms to work for in Europe for 2019. “Emerton is a firm that, at its core, focuses on strategy consulting at the C-suite level, providing a wealth of challenging opportunities for young consultants to gain invaluable exposure. The firm is currently undergoing a period of rapid international expansion, and is deepening its expertise in key growth areas like mobility, energy, and digital. It’s varied, yet profound, expertise in distinct subject matters positions the firm to continue growing on a global scale.